BFPE International is the Leader in Total Fire Protection. With your customized Total Fire Protection Agreement, all of your fire protection systems will be tested, inspected, and maintained according to NFPA Standards, local and state AHJs, and to your unique requirements. You only have to make one call. BFPE International is truly your single-source provider for all of your total fire protection needs. You have peace of mind with BFPE. BFPE International is a leading integrator of Security, Intrusion Detection, Access Control, and CCTV systems. From small shops to large city-wide systems, we have a team of security professionals that will customize a security system to fit your needs. We also provide Central Station Monitoring, which is staffed by trained operators to respond to any incoming signal, 24 hours a day, 7 days a week. You have peace of mind with BFPE. 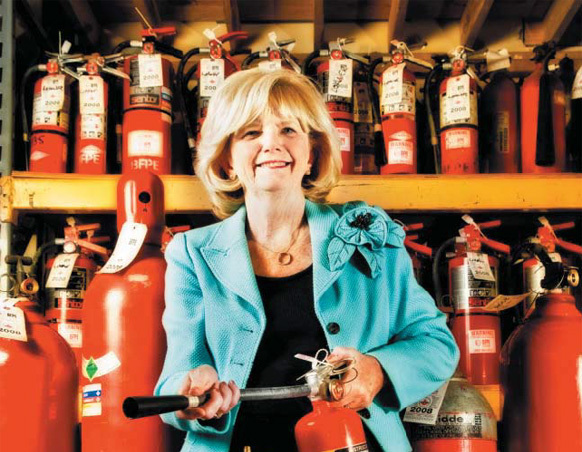 BFPE International is a 100% woman-owned company and proud to be one of the largest woman-owned businesses in the State of Maryland. Serving the Mid-Atlantic region with over 750 employees company-wide, BFPE International is comprised of personnel that treat each other as family. We appreciate the opportunity to include our customers and partners as members of our family. 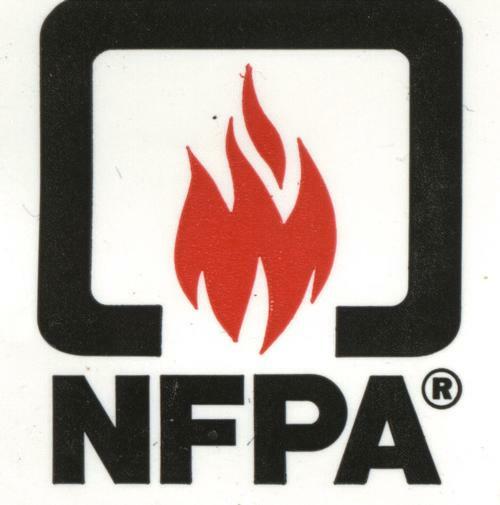 Since 1970, we have been providing sales, installation, service, inspection, testing and engineering services for all types of fire protection systems to all types of organizations – small businesses to Fortune 100 corporations. We address every aspect of fire protection for every market. You only have to make one call. 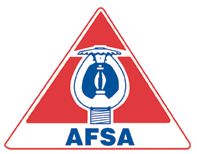 We are your single-source provider for your life safety systems and total fire protection needs. 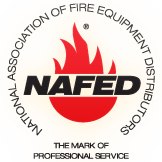 Each Industry Has Unique Fire Protection Needs and We Understand How to Meet Those Needs.